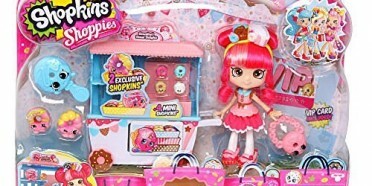 Year: 2016 Character Family: Shopkins Brand: MOOSE Gender: Boys & Girls. 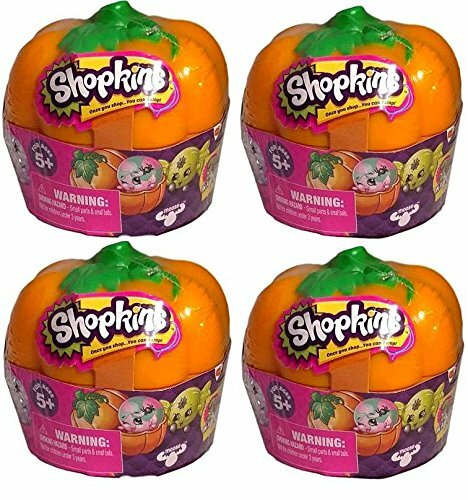 From 2-pack Pumpkin exclusive. 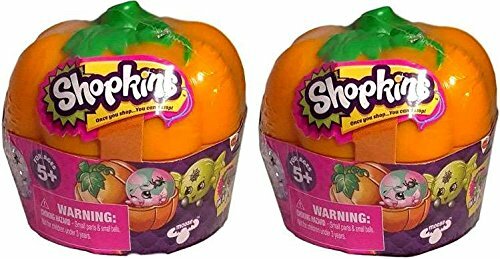 Pumpkin and Collector’s Guide Included. 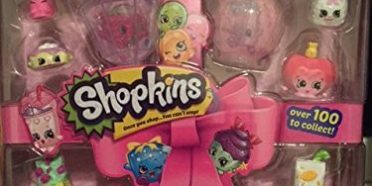 3 Shopkins total. 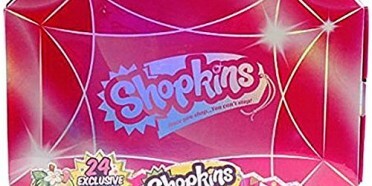 Brand new in unopened original package. 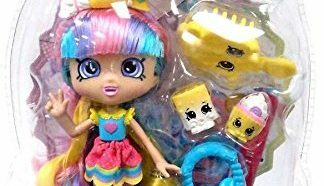 Year: 2016 Character Family: Shopkins Brand: MOOSE Gender: Boys & Girls. 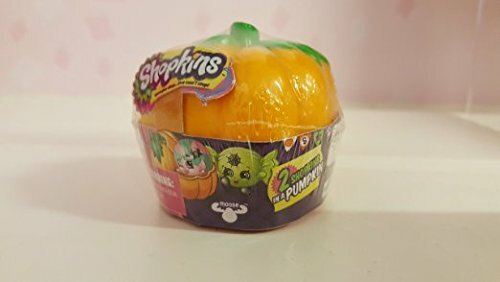 From 2-pack Pumpkin exclusive. 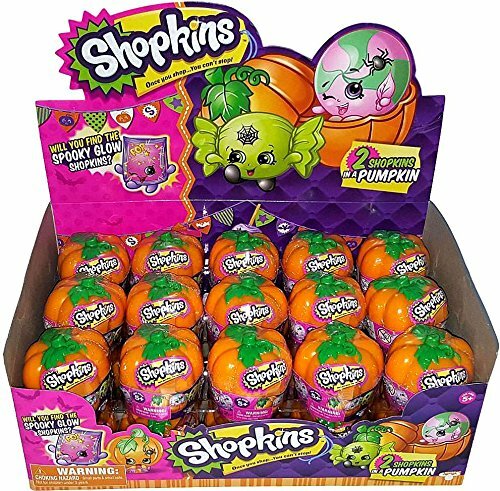 Pumpkin and Collector’s Guide Included. 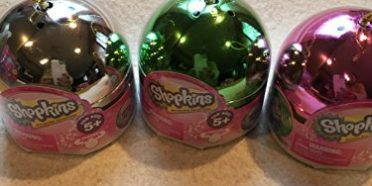 3 Shopkins total. 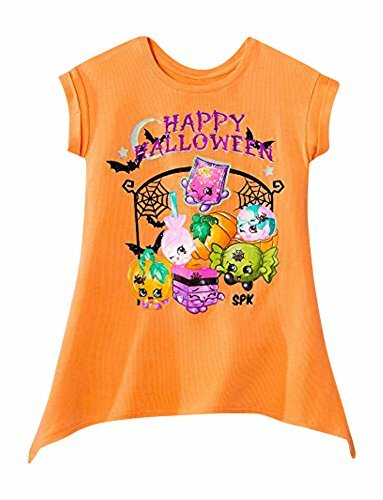 This wonderful tee is great for your little Shopkins fan. 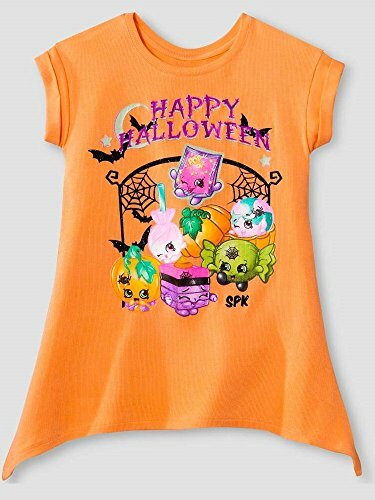 The Happy Halloween, Trim, and One of the Shopkins are Glow in the Dark. 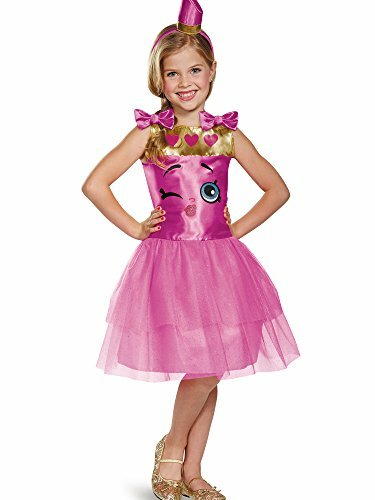 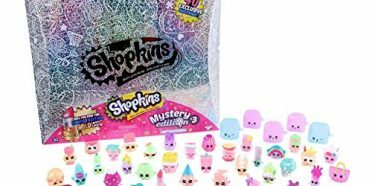 “Shopkins Happy Halloween Trick or Treat Candy Loot Bag!! 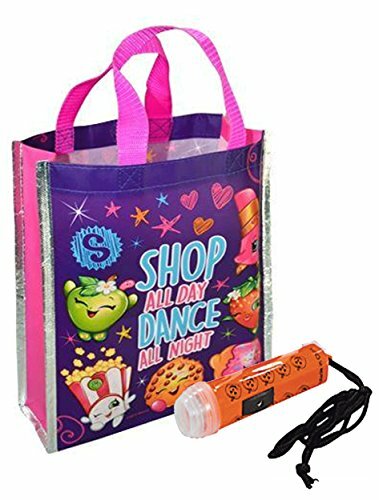 Plus Bonus “Safety First” Mini Halloween Flashlight Necklace! 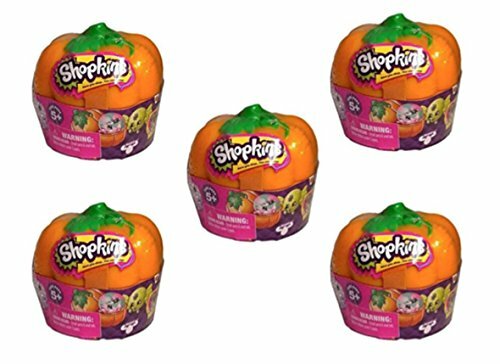 Spooky Shopkins Halloween Surprise FIVE Pack! 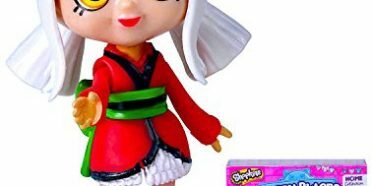 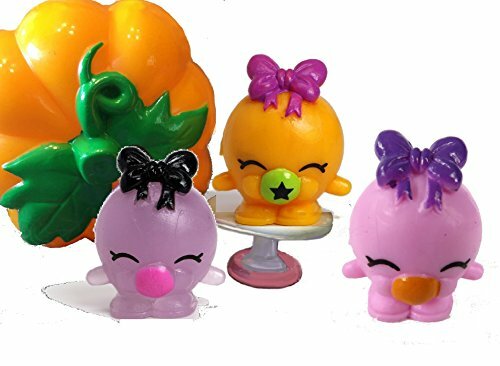 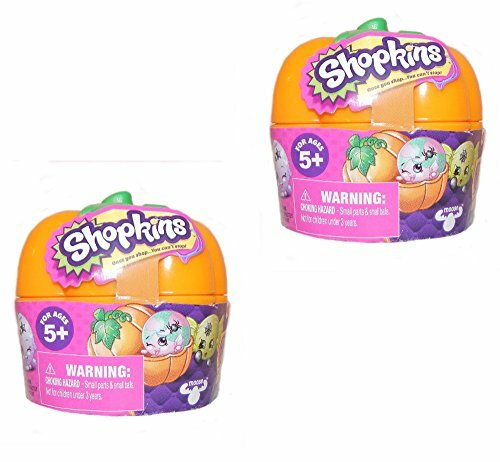 Set of 2 Shopkins Surprise Pumpkins – a total of 4 Shopkins including a chance for limited edition glow in the dark figures. 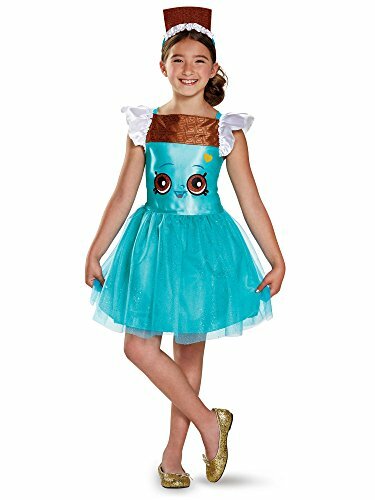 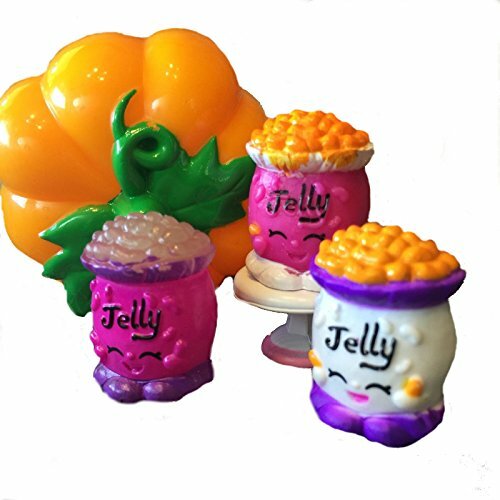 Great for Halloween parties or to just collect these one of a kind Shopkins.